If you are searching for a quality Elementary & Middle School program, then SCCS is the school for you! We provide a high value education for a low cost. 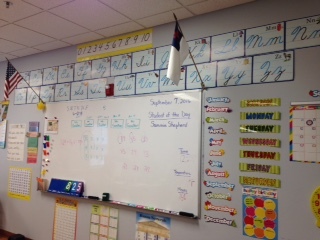 Subjects included in our curriculum are Language, Phonics, Spelling, Math, Science, History, Bible and Penmanship. In addition to the Abeka Book Curriculum, our students take the Stanford Achievement Test in the spring of each school year. 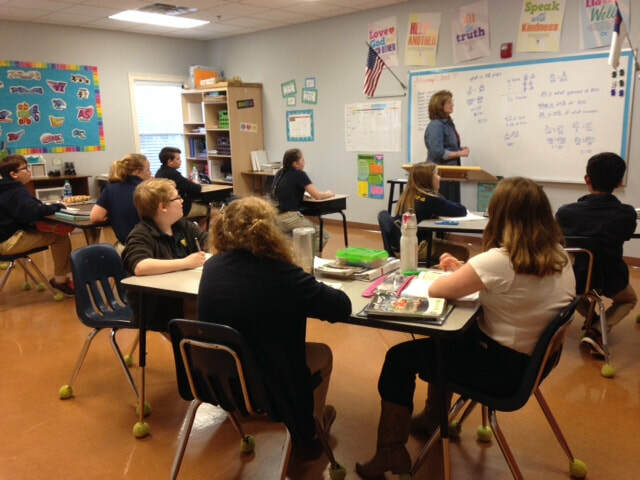 Ninety percent of SCCS students test above grade level! Along with the everyday curriculum, students are able to enjoy Chapel, Computer, Art, Spanish, Home Economics and a Theatrical Program. Programs such as Piano, Guitar, Trumpet and academic clubs are also offered. See our Clubs and Sports page for more info!